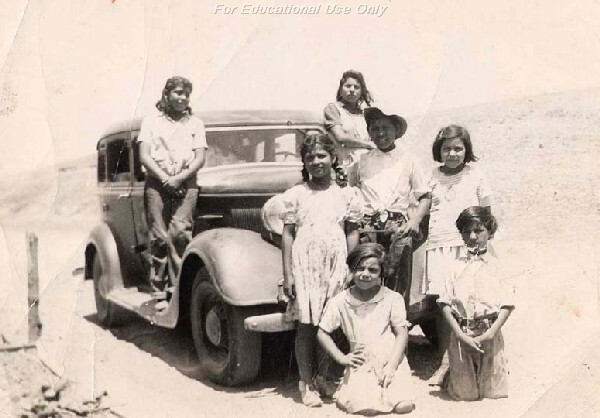 Cesar Chavez was born with immigrant parents, born in Yuma, Arizona. Then moved to California with his family in 1939. Chavez was born into a farming family. When they moved to California his family started working on the farm, picking avocados and peas. He himself experienced the working conditions that later changed his life forever ("Cesar Chavez"). Why Is Cesar Chavez Revolutionary? Someone fighting for what they believe in, is really spectacular, you never really hear about someone expressing and fighting for what they think is important. 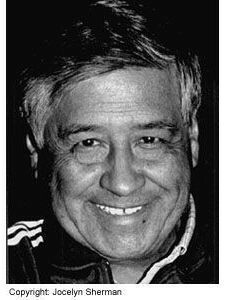 Helping others just like him, that was who Cesar Chavez was. 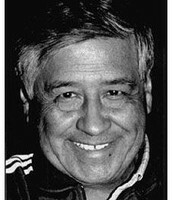 A man who dedicated his life to improving treatment, pay and working conditions for farm workers ("Cesar Chavez Biography "). He faced obstacles and did not turn around , If anything the obstacles made him stronger and stronger . They lost men but also gained respect ("The Story of Cesar Chavez"). "A symbol is an important thing. That is why we chose an Aztec eagle. It gives pride... When people see it they know it means dignity." Cesar once said. 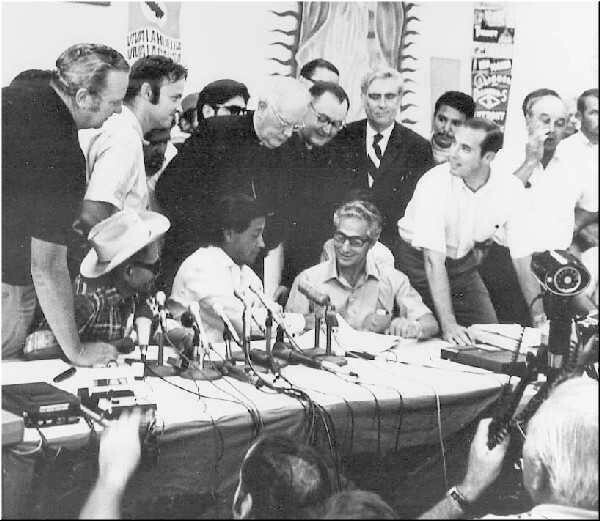 This is how the UFW came to be, it all started with a symbol ("The Story of Cesar Chavez"). Chavez founded the National Farm Workers Association in 1962. 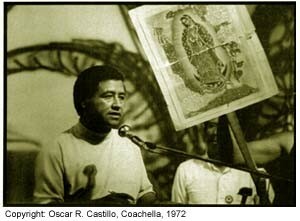 He then merged together with the Agriculture Workers organizing committee to form the United Farm Workers ("The Story of Cesar Chavez"). 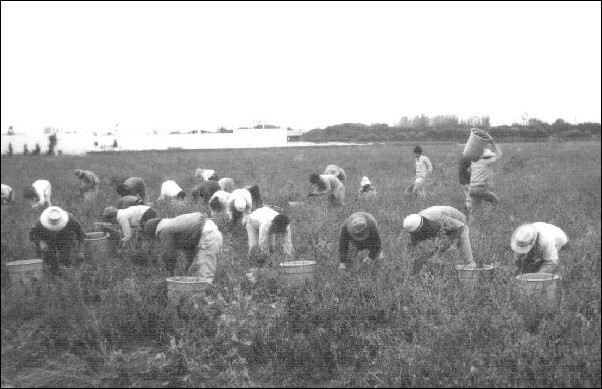 Cesar Chavez improved working conditions for farm workers, due to this amazing improvement Cesar is a very revolutionary person. Chavez leaded boycotts and hunger strikes, it is stated that Cesar Chavez passed away during one of his hunger strikes ("Cesar Chavez Biography"). He died on April 29, 1993, he was honored in death by those he led in life. Cesar Chavez final resting spot is in front of the United Farm Workers's headquarters, laid to rest next to a bed of roses near his office ("The Story of Cesar Chavez").